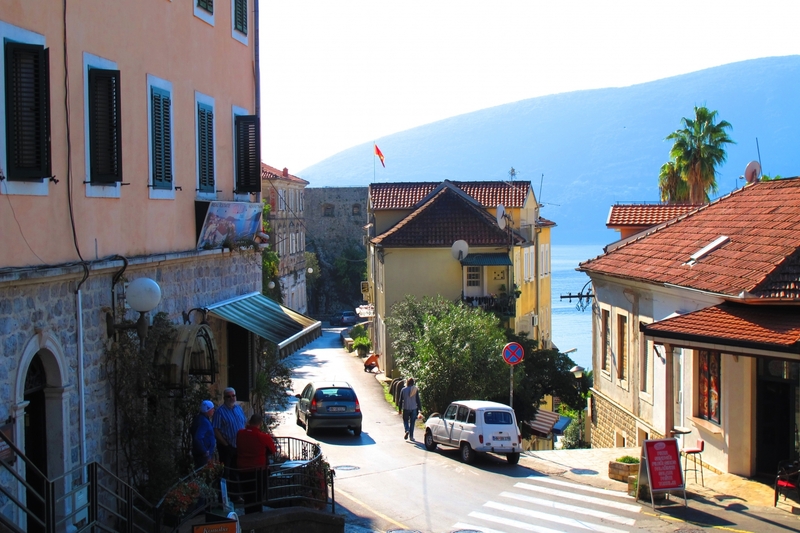 Situated on the slopes of the Mount Orjen, the highest mountain in the Dinaric Alps, Herceg Novi faces the entrance to one of the most beautiful bays in the world the Bay of Kotor. 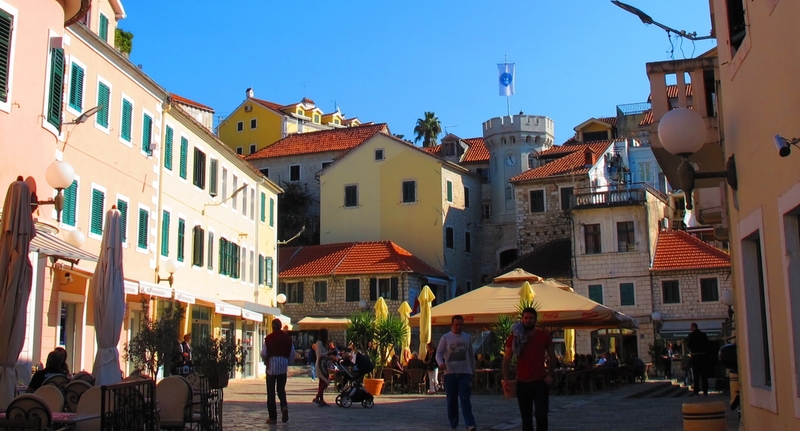 Founded in 1382 as a fortress town Herceg Novi has been ruled over the centuries by the Ottoman Empire, Spain and Venice, as well as more recently by Russia, France and Austria. The result is a divergent blend of architectural styles including everything from a neo-classical clock tower in the old town erected by the Austrians in the 1900's to the Kanli Kula (Blood tower) a 15th-century amphitheatre built by the Turks, now used as a summer stage. The town is easily explorable on foot, though due to being built on steep slopes be prepared for a few steep paths and steps along the way. 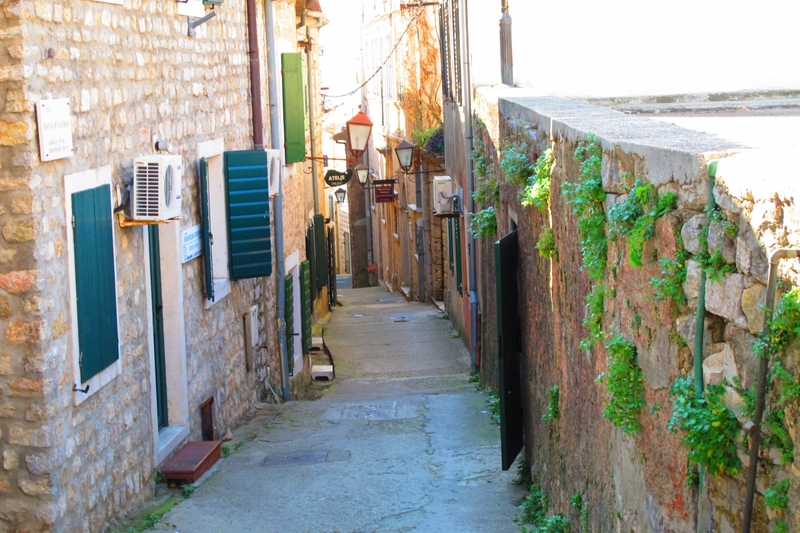 The Old Town is well worth a visit containing several intriguing places of interest. 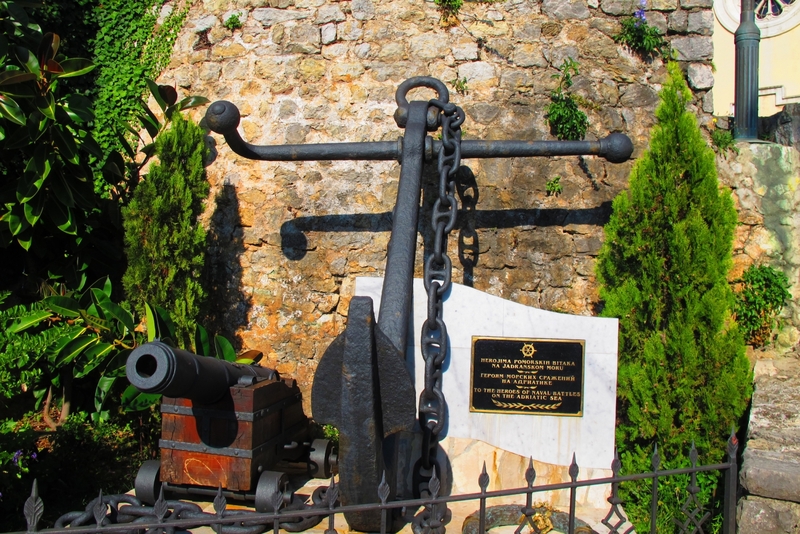 The historic walled town of Herceg Novi, close to the Croatian border, is a unique and culturally rich destination that is steeped in rich heritage and breathtaking scenery. The sun shines brightly on this coastal location, which is known as the ‘City of the Sun’ in recognition of the high number of sunny days that the town enjoys all year round. The historic array of steps around Herceg Novi offers the opportunity for the holidaymaker or tourist to inadvertently get fit as they scour the sights of the area on foot, or alternatively, they can hire a motorbike, or any other type of transport, and enjoy the area from the comfort of a seated position. 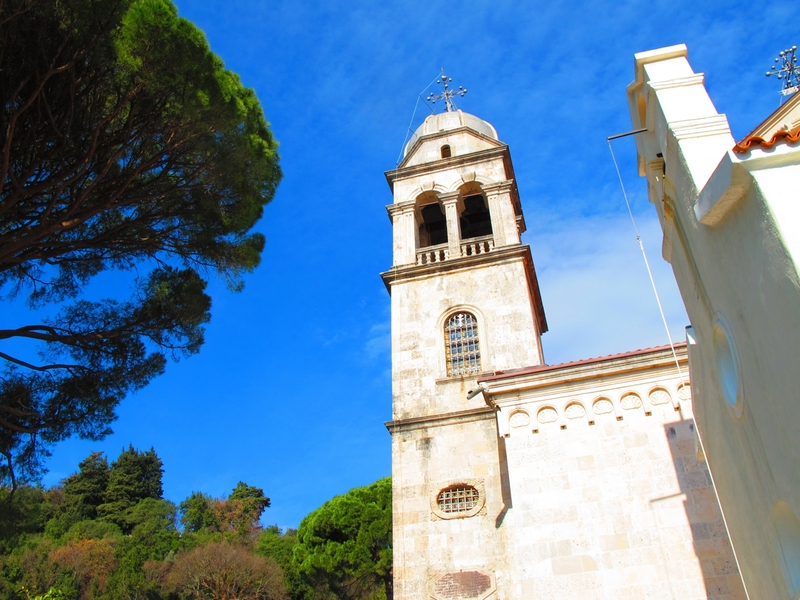 Now the spiritual part - Monastery Savina. 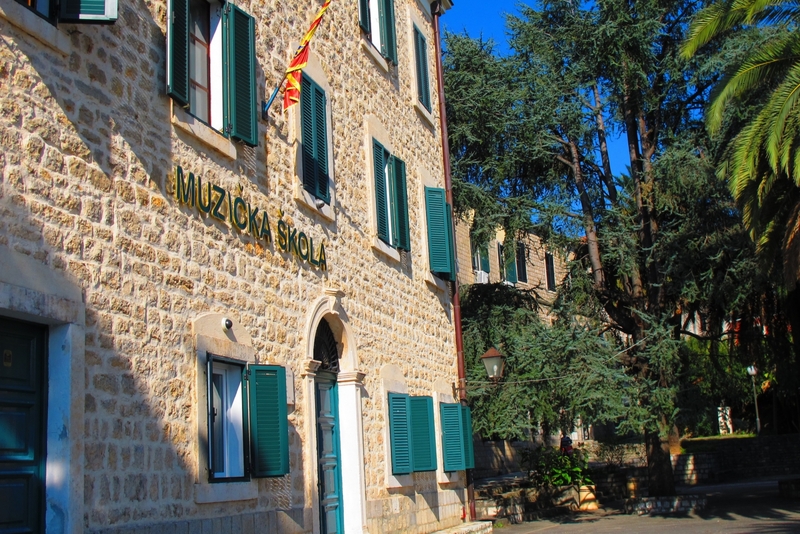 This Monastery was founded by Stjepan Vukcic Kosaca, the Duke of Saint Sava. 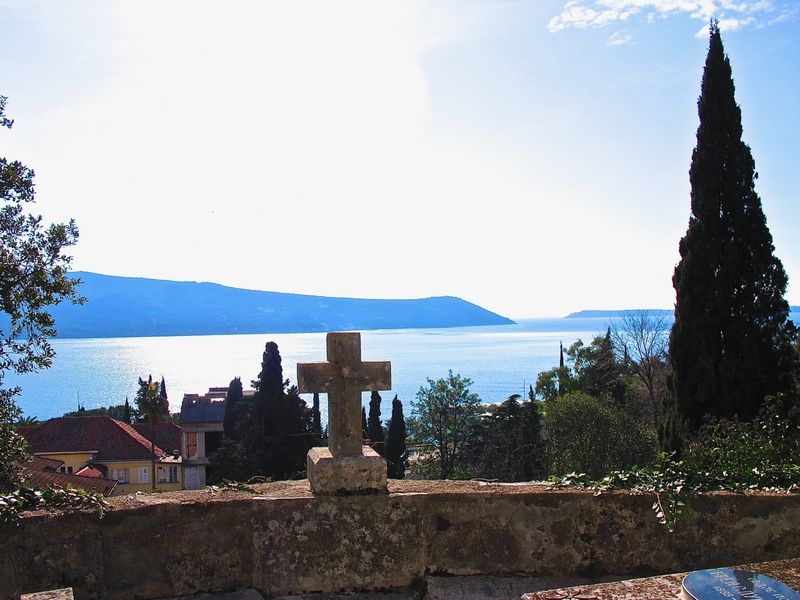 The Monastery has a large number of relics from the time of Nemanjic Dynasty. 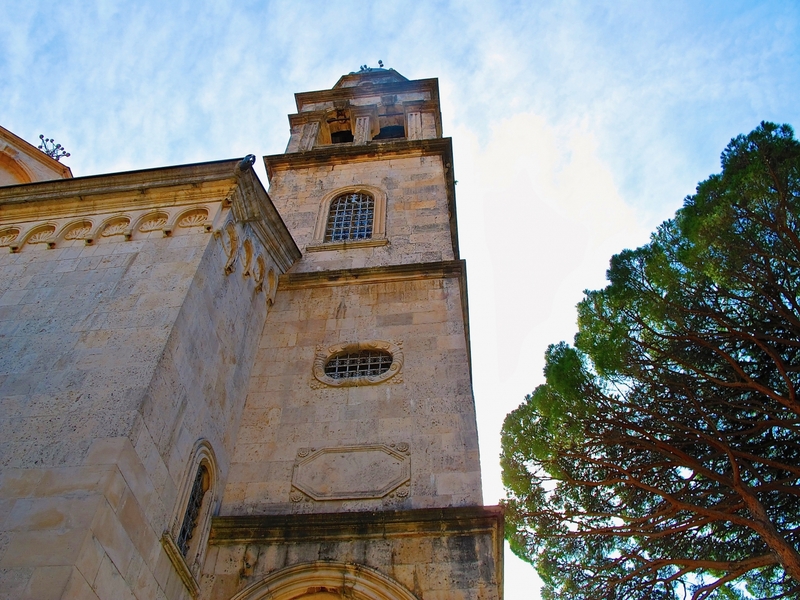 On Saint George's Day (Djurdjevdan) in 2005, famous director Emir Kusturica was baptised in this monastery. 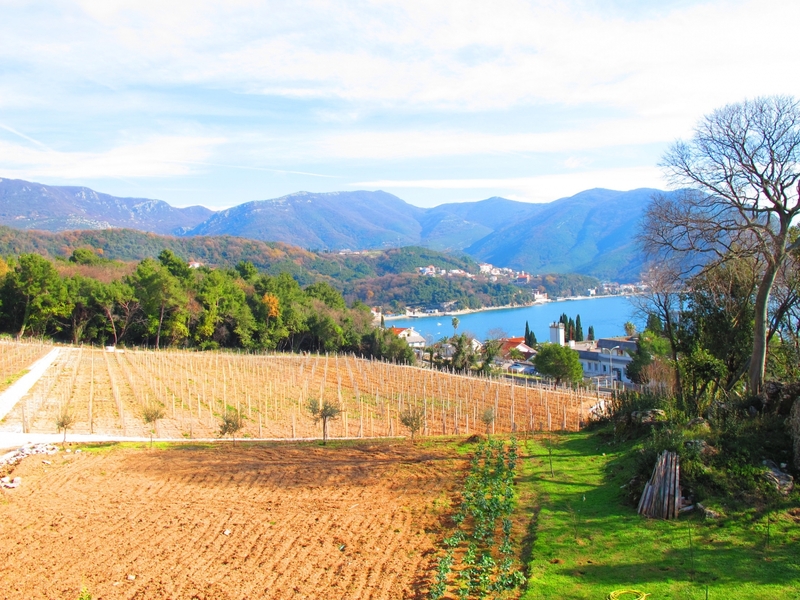 The region around Savina Monastery is also known for the wine industry. Greaps in this place are amazing for vineyards and good wines are made there every year. The area is strewn with mimosa trees and lush greenery and feels a million miles from the stresses and strife of everyday life. 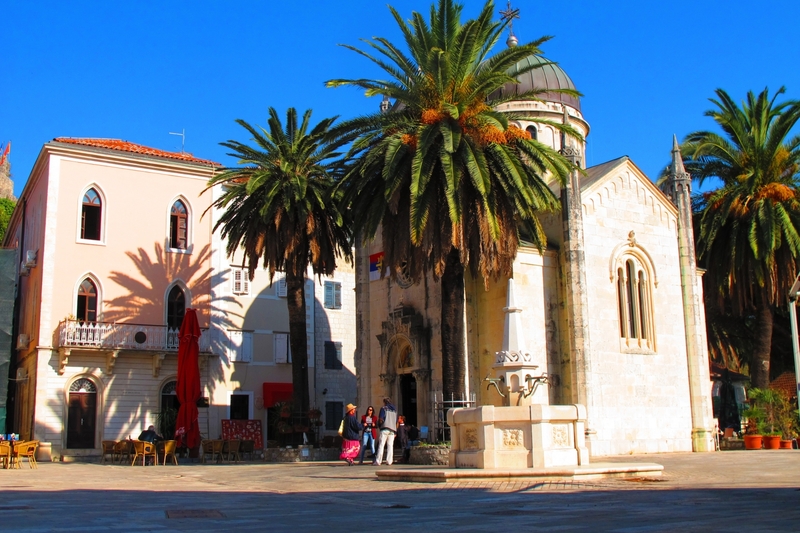 Located at the tip of Boka Kotorska Bay, the town is a colourful mix of ancient cultures. 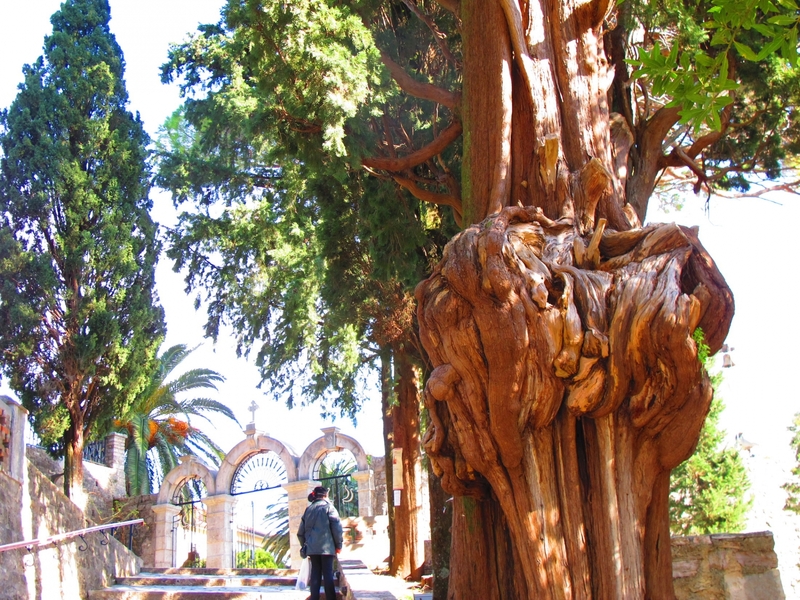 Past inhabitants such as Kings, Queens, Emperors and Statesmen of ancient cultural behemoths such as the Roman, Byzantine and Oriental empires have ensured that the region is awash with stunning ancient ruins and rich historical architecture and art. 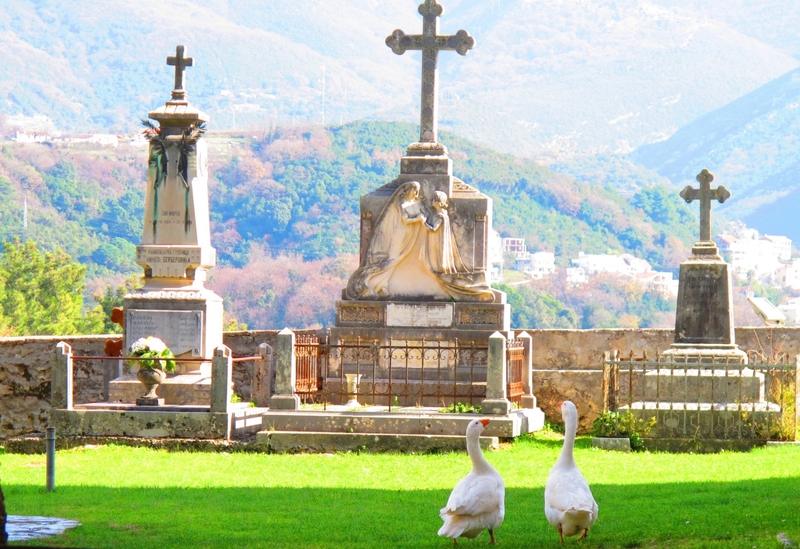 The local inhabitants are aware that absolutely breathtaking views of Herceg Novi can be afforded from the viewpoint of Mount Orjen. 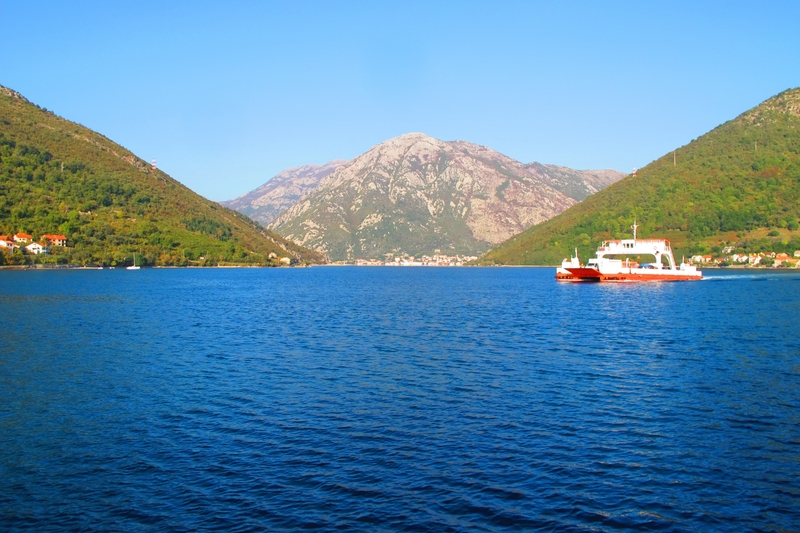 As well as a stunning way to see the whole of Montenegro, the mountain is a site of many herbal remedies and beneficial plants and mushrooms, making it a highly spiritual location that is walked by healers and holistic therapists to gather their wares. 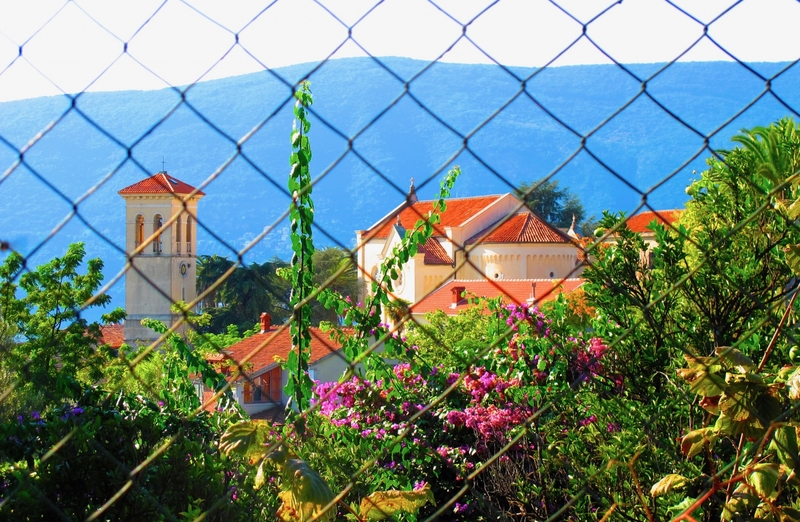 Igalo, sitting next Herceg Novi, has a world-famous healing institute Simo Milosevic, used by athletes and as a place to recharge the batteries of the soul by many. 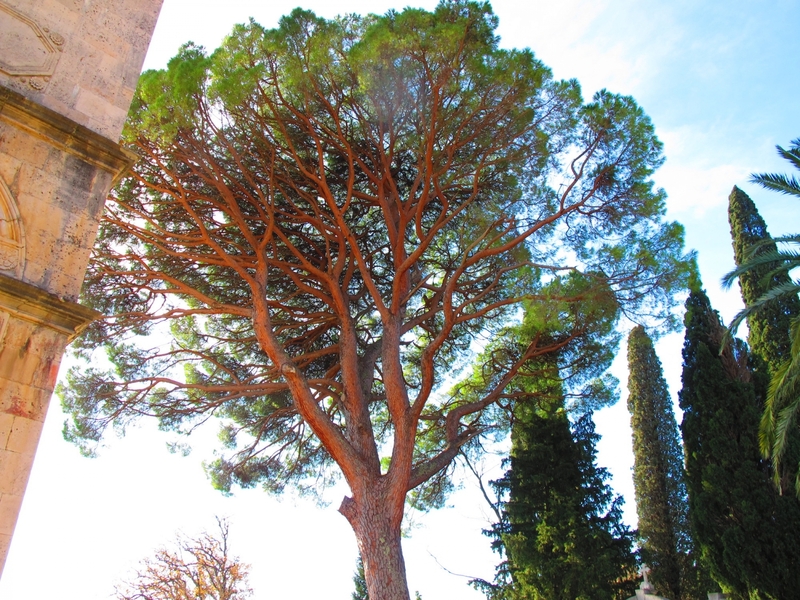 It is also used by people with serious illnesses to gain spiritual and physical respite. 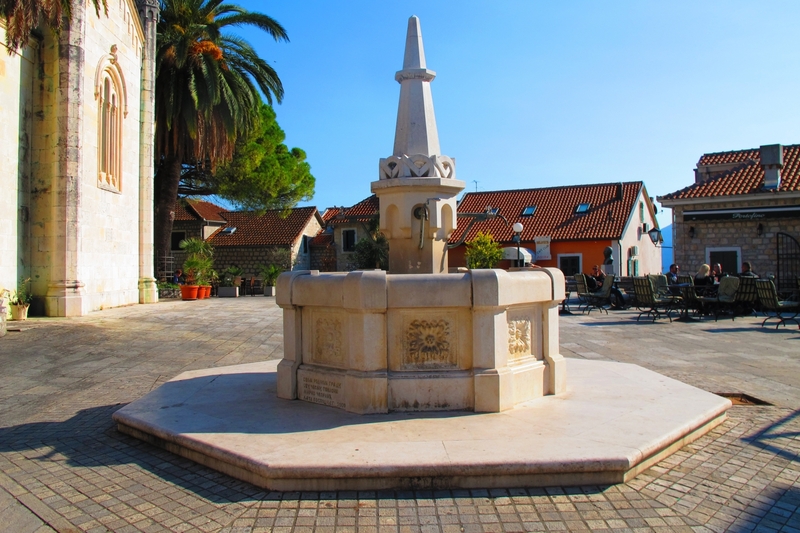 Private medical institution Meljine Hospital is located on the coast, 3 km from the centre of Herceg Novi in a beautiful park of 50.000 square meters with 19 facilities of about 20.000 square meters. It has 92 beds in the hospital part and 150 in the area of rehabilitation. This all means that Herceg Novi is really popular in terms of health tourism and when we say popular that does not mean only during summer. 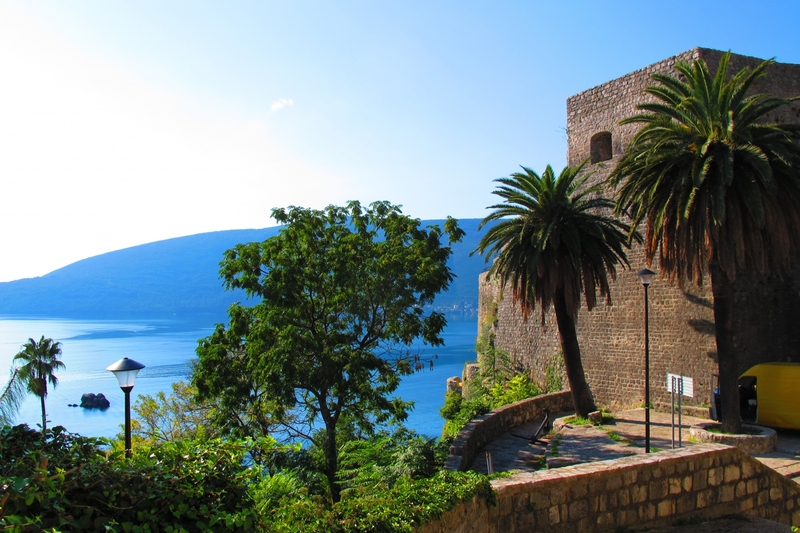 A lot of Scandinavians and other western Europe tourists visit Herceg Novi just for this kind of health tours during the winter, spring and autumn too. The beaches in the region are also renowned for their calm and beautiful settings. With luxurious accommodation available along the Adriatic coast, holidaymakers can rise in the morning to views of the azure sea. 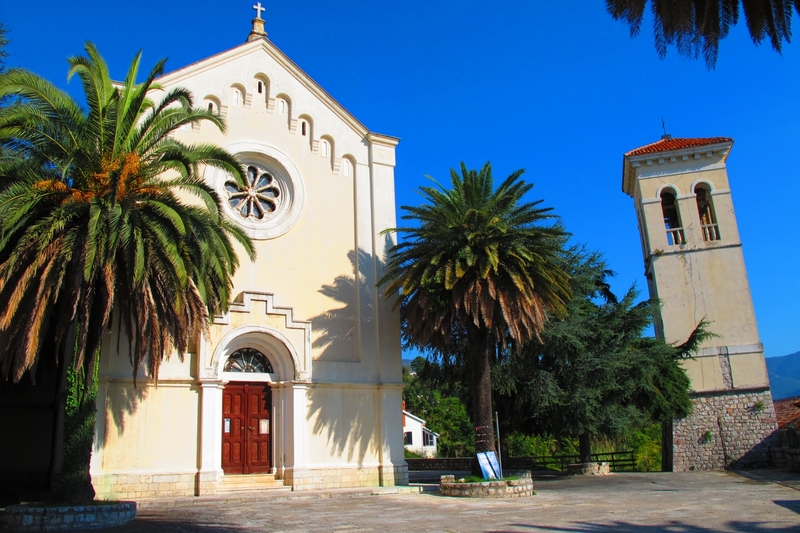 A popular lure for tourists to Herceg Novi is Dobrec beach, located along the Lustica peninsula. The white sands and striking sea show plainly why this beach, in particular, is a staple for Montenegro tourism. The yachting club in the area supplies various items of leisure equipment for hire, ranging from diving equipment to motorbikes and bicycles. Another popular beach is Žanjic, on the Lustica Penisula, it is surrounded by old olive trees and has a splendid beach with seafood restaurants nearby making it a favourite excursion spot for tourists and locals alike, particularly during the main summer months. Three other highlights well worth a visit nearby are the Blue Cave, the small village of Rose and Mirišta, a small cove on the Lustica Penisula. The Blue Cave is one of the most attractive caves situated on the Lustica peninsula around 5-7 nautical miles from Herceg Novi. It has two holes, 9 metres high and 4 metres deep. It gets its name from the deep blue colour created by the suns reflection on the sea's surface inside the cave. Small to medium sized craft are able to enter the cave. 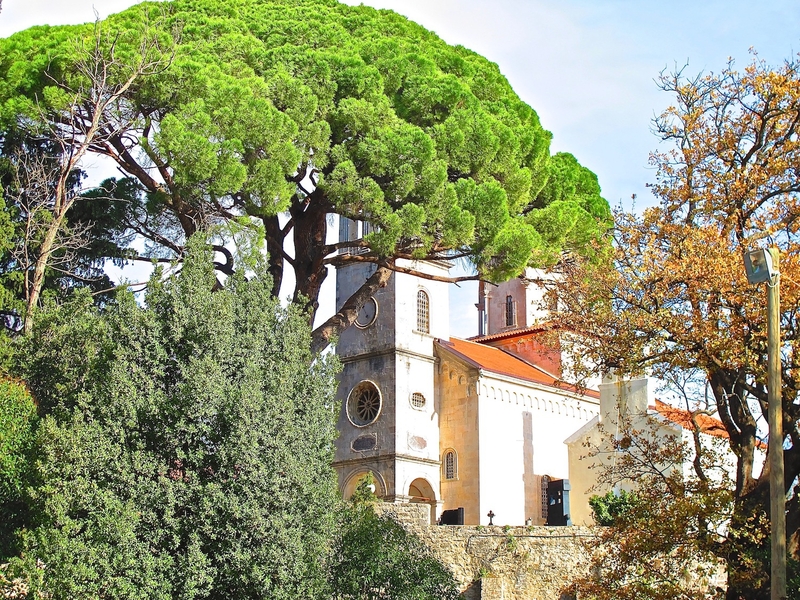 The village of Rose which used to be an old Greek settlement 'Porto Rose' is a Mediterranean style village with traditional old houses, seafood restaurants and surrounded by cypress, pine and olive trees with a pretty sandy beach. Finally, Mirišta - is a small cove situated between the Zanjic and the foreland at Arza. 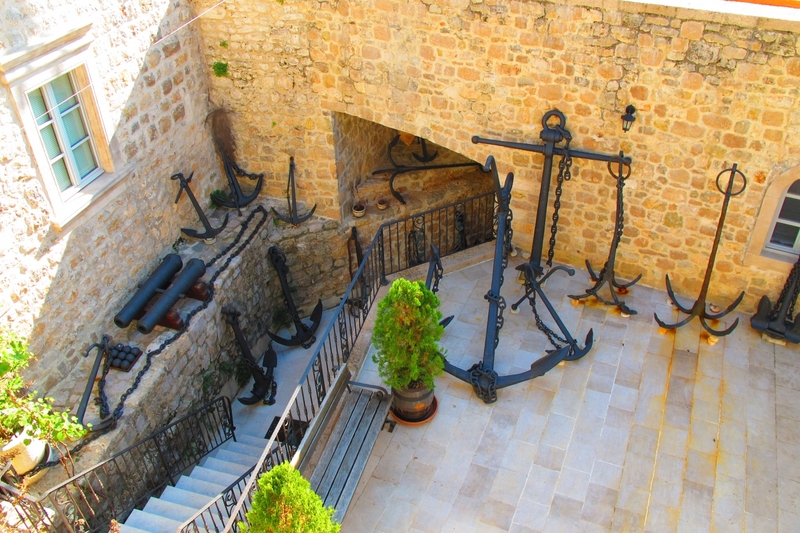 It is well known for the Roman fortress on Mirišta cove which the Romans built as an entrance to the Boka Bay. 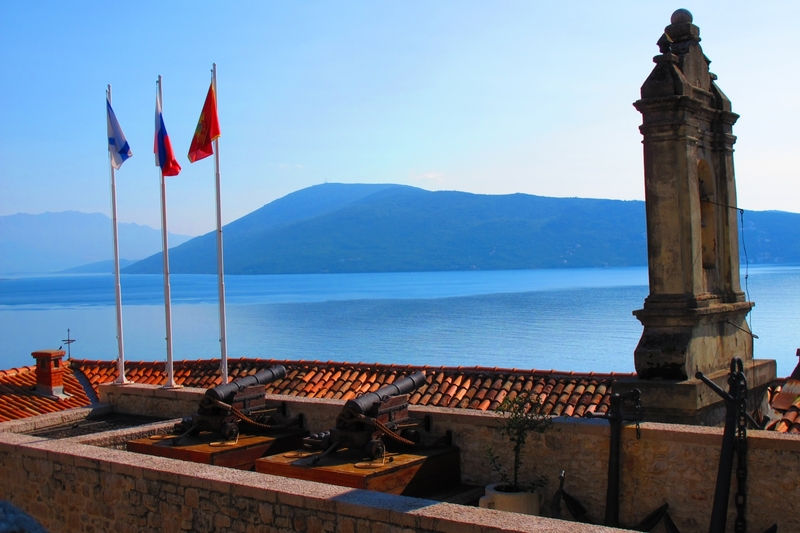 The Bay of Kotor, with all its municipalities, is lately recognised as a high-end spot for travellers who like Montenegro. Unlike the rest of the Montenegrin coast, this part is really reflecting the Mediterranean high-end vacation style. 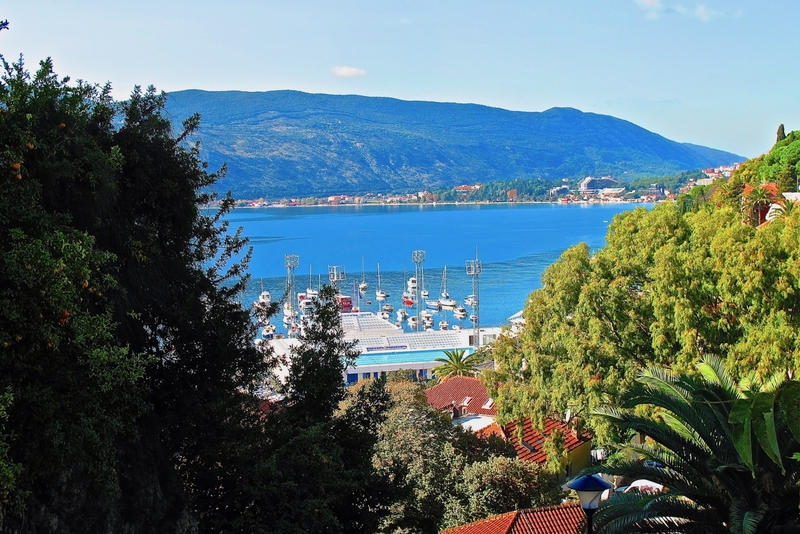 Similar to Lustica Bay and Porto Montenegro marina, the city of Herceg Novi will also get its first luxury yacht marina that will be located in the village called Kumbor. The Portonovi marina is already getting its shape and the most exciting part is the first One & Only Hotel in Europe will be opened right here. The opening is planned for 2019. Visit the City Park - situated in the centre of town with over 80 plant varieties.